The unicorn is a legendary creature that has been talked about since antiquity as a beast with a single large, pointed, spiralling horn projecting from its forehead. Where​ ​do​ ​unicorns​ ​come​ ​from? It’s hard to pinpoint where the idea of unicorns came from, but what we do know is that they have been depicted in the ancient seals of the Indus Valley Civilization, were mentioned by the ancient Greeks in accounts of natural history, and even mentioned in the Bible! 1. They are the only mythical creature that is not based on human fears. 2. They are strong, solitary animals who seek to do good for all around them. 3. Never does a unicorn pose a threat to humans, or any other creature that does not seek first to harm them. 4. According to Jewish legend, the unicorn can easily kill an elephant, a testament to its immense power and strength. 5. The unicorn’s eyes are sky blue or purple. 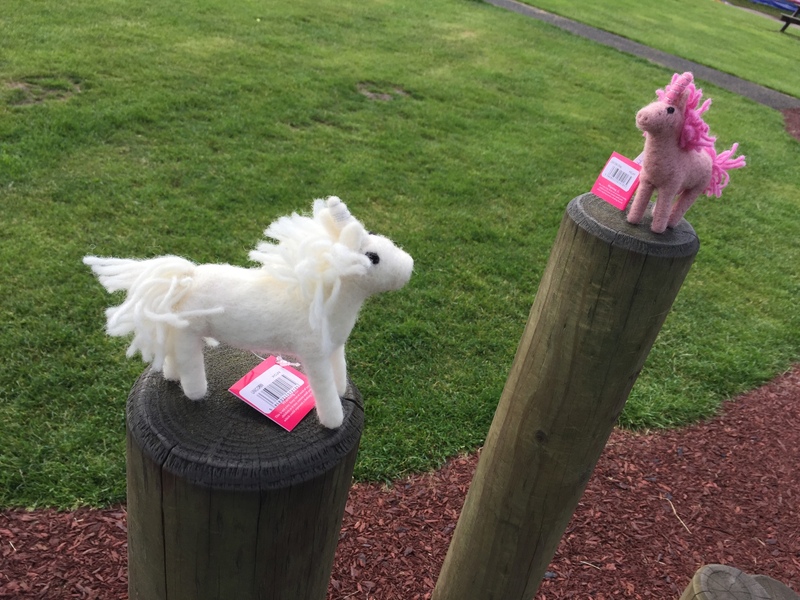 If you are looking to have your own unicorn, why not have a look in our online store? Click here to shop now.